I started out researching the cast of “The Hobbit”, wanted to know about who P.J. had cast when I came across the name Richard Armitage. 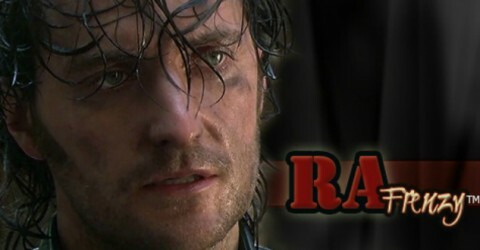 I very quickly developed a “crush” on RA, especially his voice! Can’t wait to see him in the Hobbitt, even with all the dwarf gear on! Have you ever listened to any of his audio books? Welcome to “our little community” as Richard once described us! You certainly chose the right person to “crush” on!